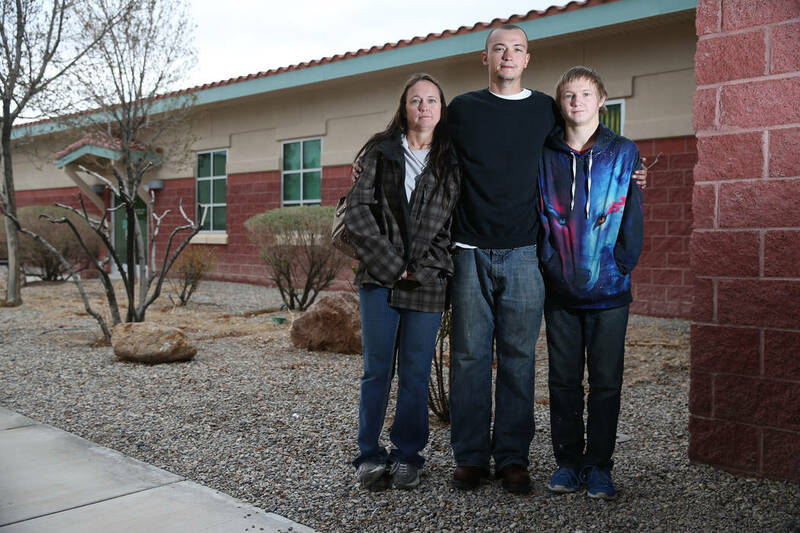 A teacher at an Amargosa Valley boarding school recalled having encounters that left one student with bruising and another with a bloody nose, according to his arrest report. 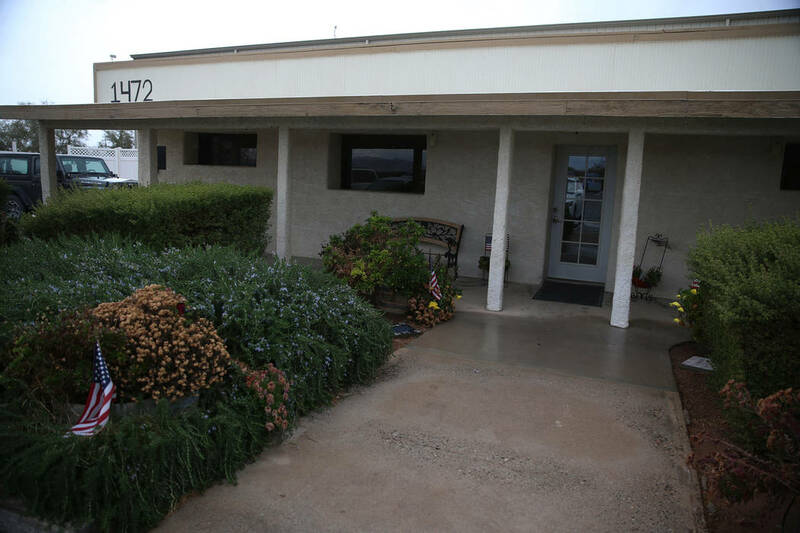 A teacher at an Amargosa Valley boarding school recalled having encounters that left one student with bruising and another with a bloody nose, according to an arrest report released Monday. 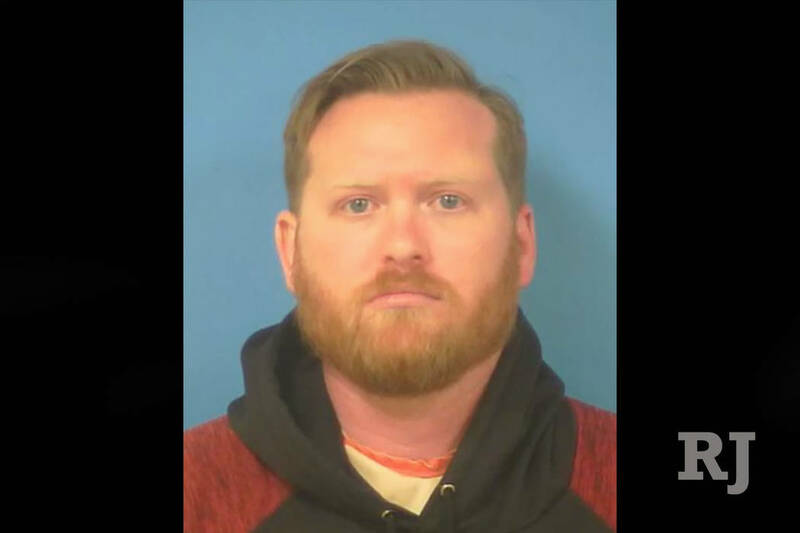 Caleb Michael Hill, 29, was arrested Jan. 29 by the Nye County Sheriff’s Office on suspicion of child abuse, one day after the agency opened its investigation into Northwest Academy, a school for at-risk teens and adolescents. The Sheriff’s Office said it opened the child abuse investigation after receiving complaints from a former staff member and a former student, who is now 14. The student told police he was slammed to the floor by Hill on several occasions, although the arrest report indicated that the agency was investigating an incident that occurred Jan. 4. In a brief phone interview Saturday night, Patti Chappuis, wife of Northwest Academy owner Marcel Chappuis, said the investigation was the result of a “disgruntled employee,” whom she did not identify. The allegations against Hill prompted detectives to interview staff members and all students at the school on Jan. 29. On that date, detectives received “numerous complaints from students” regarding the level of force used by Hill, according to his arrest report. Staff members also told investigators they were aware of three complaints against Hill. The Sheriff’s Office announced Friday night that the school would remain open, a decision made by the Division of Public and Behavioral Health. The office initially said the call was made by the Department of Child and Family Services, but a spokeswoman clarified Monday that the department was only involved because of the child abuse investigations. During Hill’s interview, he recalled encounters with a 14-year-old student who suffered bruising and a 15-year-old student who suffered a bloody nose. Both students’ names are redacted in the report. It was unclear whether that 14-year-old was the same student who initially complained to the Sheriff’s Office. Lt. David Boruchowitz , a spokesman for the Sheriff’s Office, did not respond to multiple requests for comment Monday. The investigation also revealed arsenic and “other harmful substances” in the school’s water, Sgt. Adam Tippets said Friday night. Students said staffers gave them three small bottles of water a day to drink. 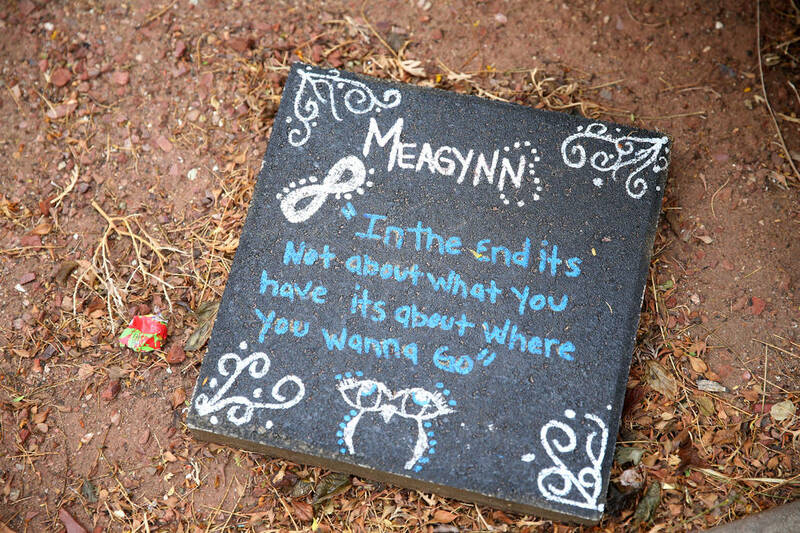 In addition to reports of abuse by Hill, students told detectives they had suffered other injuries and broken bones at the school and were denied medical care. Most of the broken bones were toes. Detectives also brought medical professionals to the school to examine “widespread rashes” among the students and their injuries, many of which officials said required immediate medical attention. A doctor said the rashes likely were linked to the contaminated water. 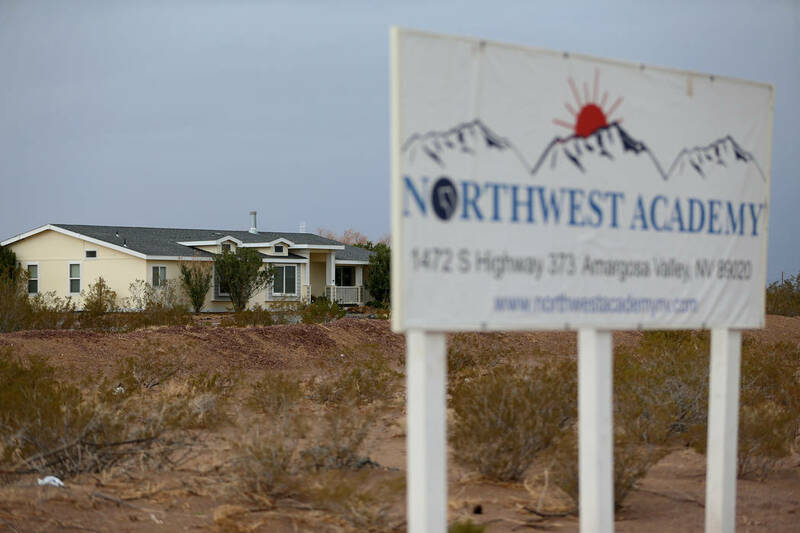 “Northwest Academy has been providing its services to assist Nevada troubled youth since 2011. Northwest Academy has been applauded by former students and their parents for the caliber of service that it provides. While there was some law enforcement activity during the week of January 28, 2019, Northwest Academy fully cooperated with law enforcement. 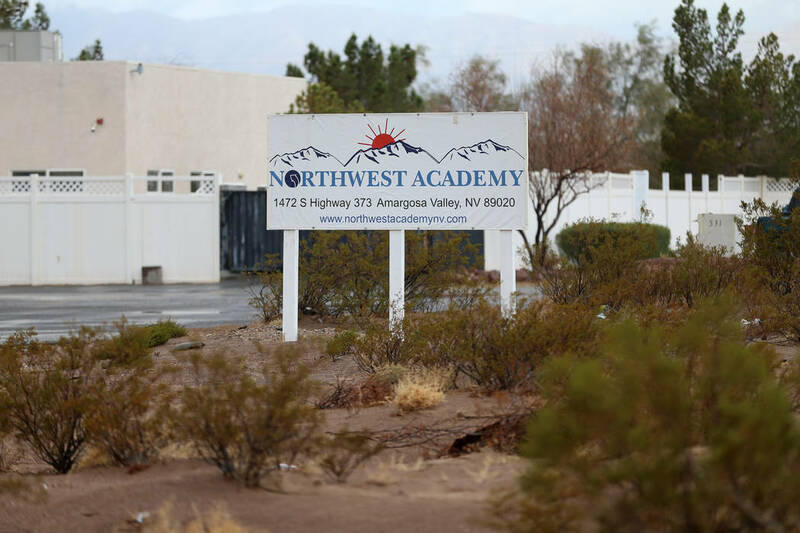 Northwest Academy was also proactive in contacting the Department of Family Services and the Licensing authority to alleviate any concerns that were raised. 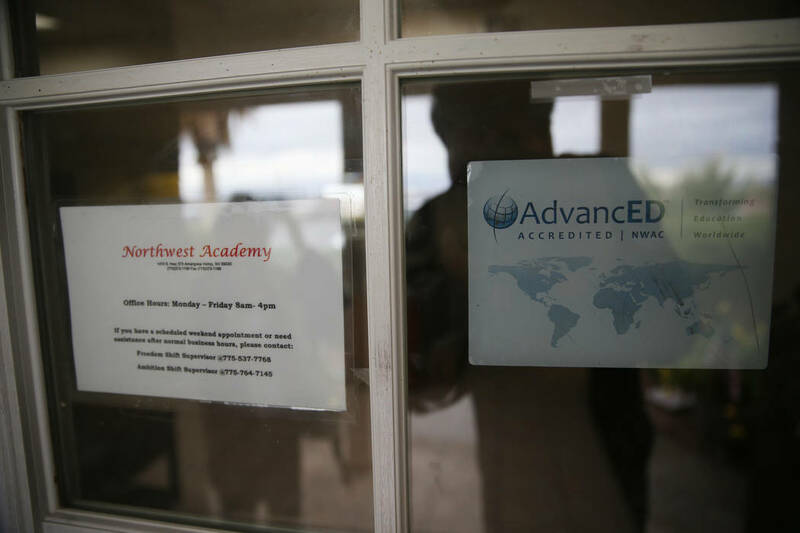 It was through that process that the authorities made the correct determination that Northwest Academy remain open to serve the community.